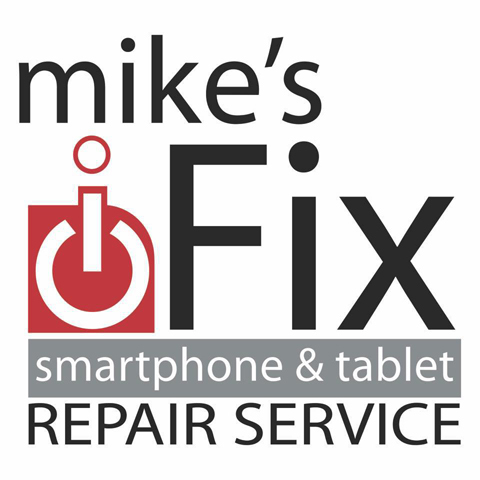 "For anyone looking for excellent phone fix, see Mike. 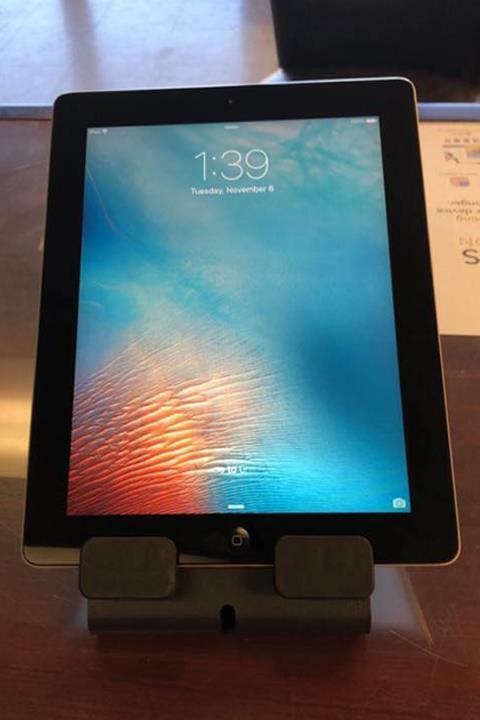 Amazing what Mike could do that APPLE in Chicago and a shop there “You broke it we fix it” couldn’t do!" 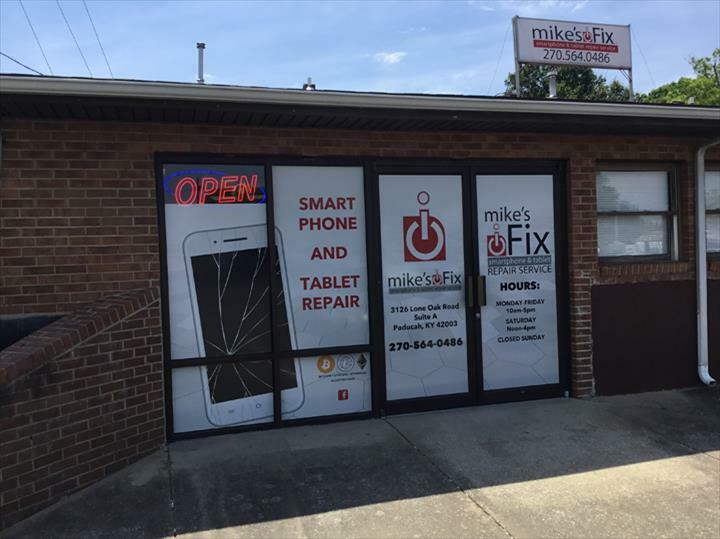 "This was our first visit to Mike's and we were very pleased with his knowledge , quickness to repair phone and friendliness !..." 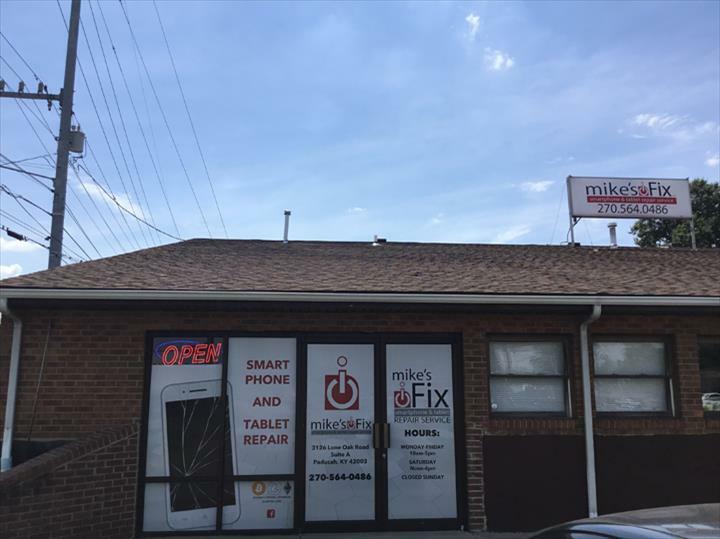 "This was our first visit to Mike's and we were very pleased with his knowledge , quickness to repair phone and friendliness !!! I would highly recommend him to anyone !!! Thanks for making my Sister HAPPY by fixing her phone !!! "BOO" MARTIN"
"They put a new battery in my cell phone at a fair price and where very nice to deal with." "Good honest small business. Always stand. By their words." 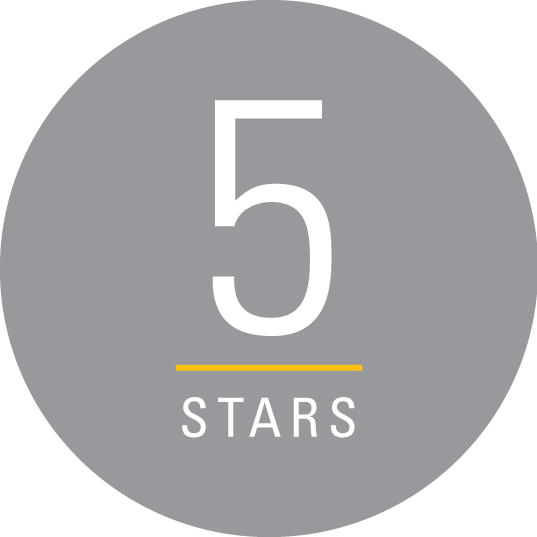 "Mike always goes above and beyond to make sure the customer is happy and satisfied. I’ve been doing business with him since h..."
"Mike always goes above and beyond to make sure the customer is happy and satisfied. I’ve been doing business with him since he started and he’s been very courteous and accountable to me and everyone I’ve brought over to his shop." 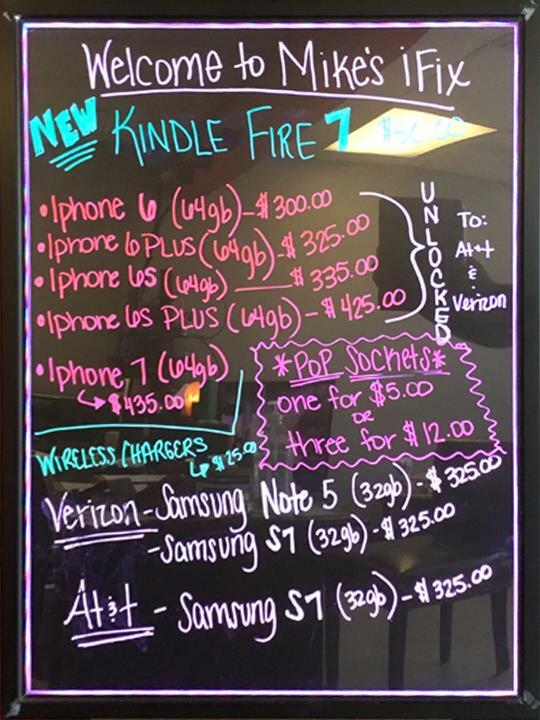 "Great customer service! 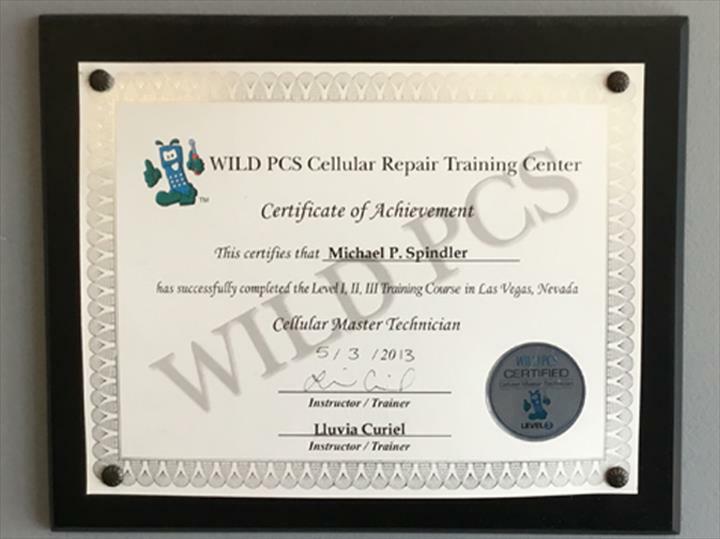 Mike has helped me out numerous times! 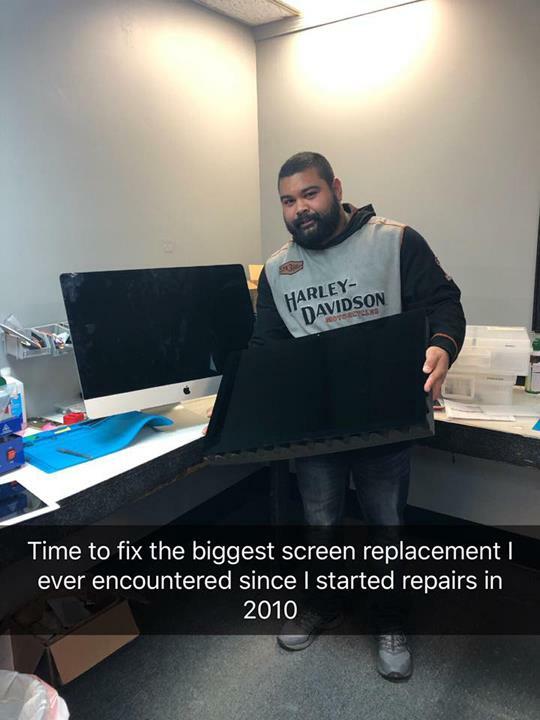 Quick and excellent repairs every time!" "Mike is literally one of the best dudes I know! He is honest and helpful! There is so much out there in the phone world and M..."
"Mike is literally one of the best dudes I know! He is honest and helpful! There is so much out there in the phone world and Mike tries his best to stay pace with never ending changes. He also is a super hard worker who deserves every dollar that comes to him because he doesn’t expect a handout from anyone! He has earned my respect and business!!" 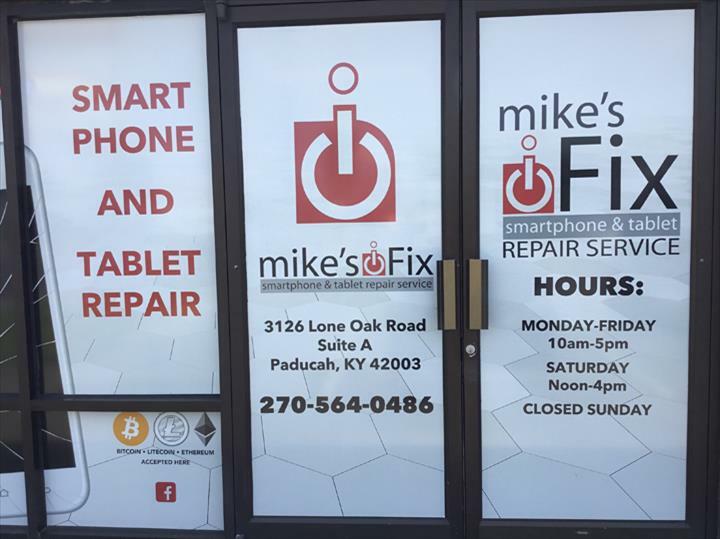 Mike's iFix, in Paducah, KY, is the area's leading electronic repair shop serving Paducah, Benton, Fulton, Murray, Mayfield and surrounding areas since 2013. 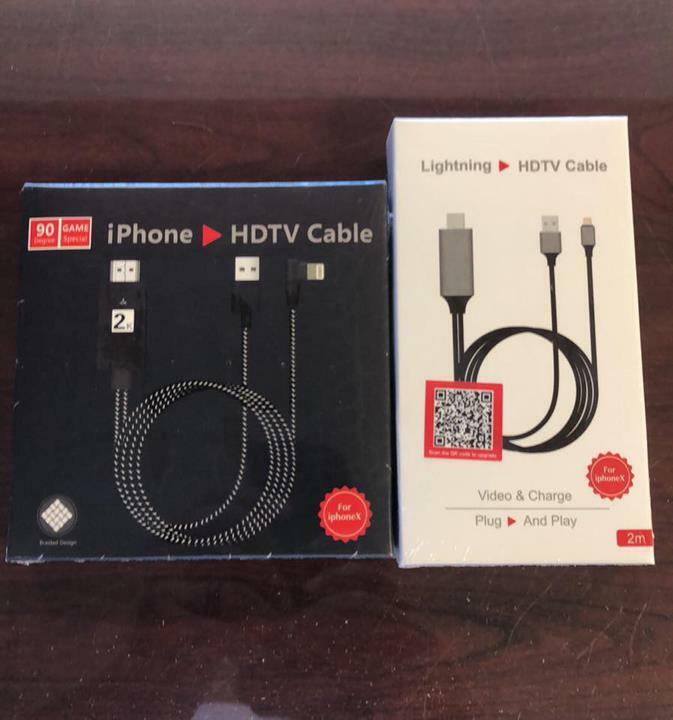 We specialize in smart phone and computer repair, liquid glass screen protectors, accessories, cases, chargers, tablets, water damage services, contact transfers and much more. 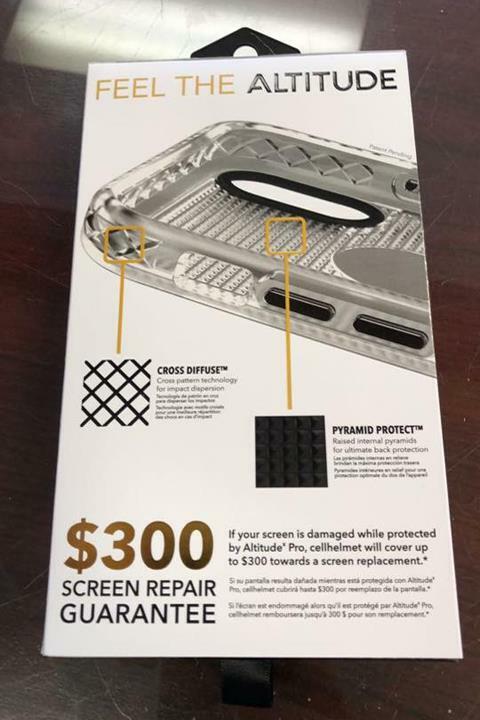 For more information, visit Mike's iFix in Paducah.